MBA summer internship provides the hands-on experience to all MBA students. 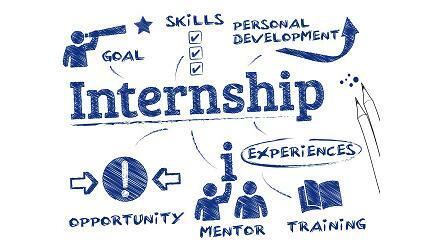 It is a learning oriented work experience with the company as a good exposure or oriented work experience while studying leads to better understanding of theoretical concept and apply their skills into the actual corporate world. Here, the students have an opportunity to convert their internship into a pre-placement offer. It is compulsory for all MBA students. It prepares the students with core knowledge by enabling them to get ready for the specialized electives awaiting for them in the 2nd year of MBA in their specialized sector.